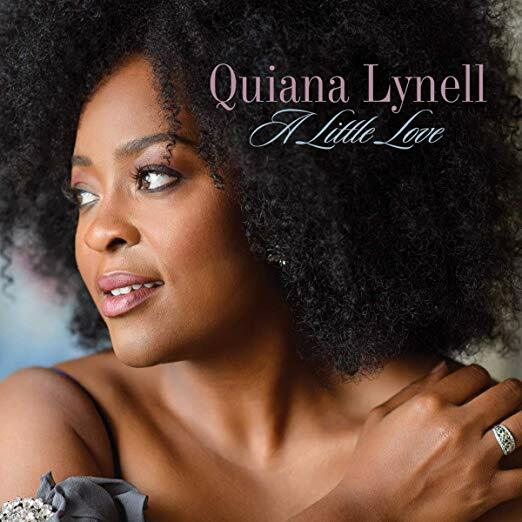 Born and raised in Tyler, Texas, Quiana Lynell, like so many great singers before her, first began to sing in the church, then later attended Louisiana State University to study classical voice. She quickly found that the classical world didn’t necessarily suit her, and when a friend allowed Lynell to sit in with a blues band, she “learned that singers can have pretty voices and be entertainers.” Since then, Lynell has gone on to perform with such acclaimed artists as Terrence Blanchard, Herbie Hancock, Bilal, Ledisi, and many more. In 2017 she really made her name in jazz by winning the famed Sarah Vaughn International Vocal Competition. Now, Lynell is presenting her debut album. 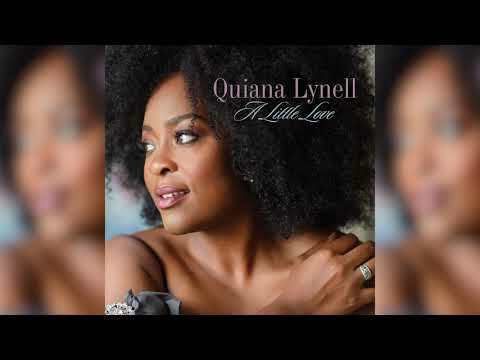 Throughout A Little Love, Lynell shows off the sheer versatility of her vocal expertise, reflecting her time growing up in the church, her experience as a classical soprano, and her love of jazz, creating a compelling work that showcases exactly who she is. 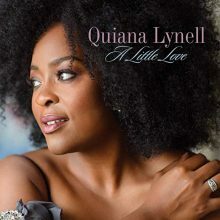 With a debut album like this, we can expect so many more great things to come from Quiana Lynell. This entry was posted in Jazz and tagged A little love, album review, Concord jazz, Jared Griffin, Quiana Lynell, vocal jazz by aaamc. Bookmark the permalink.